We have exceptional, high-quality office furniture chairs for both the business executive and their guests. Our desk chairs are both sturdy and comfortable allowing you to stay focused on your work. Our office furniture collection also includes traditional and contemporary styles of office chairs that make a classy presentation to your visitors. 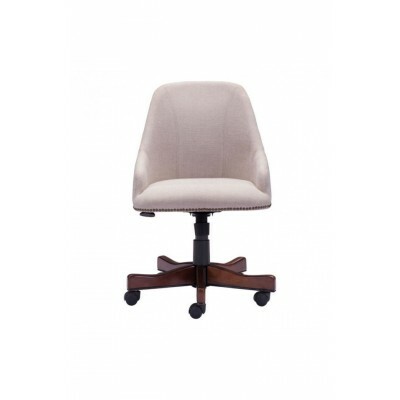 MAXIMUS OFFICE CHAIR (BEIGE) The Maximus Office Chair has an elegant design with an ..
MAXIMUS OFFICE CHAIR (BROWN) - The Maximus Office Chair has an unsurpassed design wi..